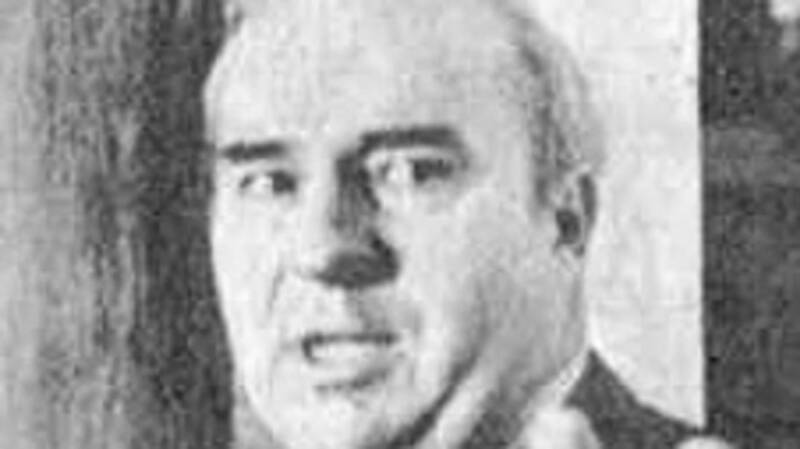 On this date in 1987, Pennsylvania Treasurer Budd Dwyer shot and killed himself during a televised press conference. Here's a look back at that tragic, horrific story and the popular song you might not realize it inspired. In the late 1980s, Pennsylvania was embroiled in a bit of an accounting crisis. Employees of the Commonwealth had overpaid millions in FICA taxes and the state legislature began to search for an outside accounting agency to calculate the appropriate refunds. Harrisburg native John Torquato, Jr. eventually won the $4.6 million contract for his Californian-based firm, Computer Technology Associates, through a series of well-placed bribes. A few months and an investigation by the US Attorney later, the trail led back to state treasurer Budd Dwyer, who was indicted for receiving $300,000 in kickbacks to help Torquato secure the business. Dwyer vehemently denied the charges, refused to step down from his post, and even passed on a plea bargain that would have carried a relatively light sentence. In December of 1986, he was found guilty of racketeering, bribery, fraud and conspiracy. After the verdict, he continued to proclaim his innocence and even wrote President Reagan asking for a pardon. The day before his sentence was to be handed down, Dwyer called a press conference. After reading a prepared statement (which you can read here), he handed a series of sealed envelopes to staffers, pulled out a .357 Magnum, placed it in his mouth and shot himself. Local and national TV stations debated how much of the suicide to air (some played it in its entirety, others with only the audio). The 2010 documentary Honest Man: The Life of R. Budd Dwyer asserts Dwyer's innocence.